This game is dedicated to our wingman who fell in battle. As you can probably guess, it’s a pretty clear reference to Iwata and his untimely demise, and is a really sweet way of paying him tribute in a game he sadly couldn’t see get released. Thanks Platinum Games (and Nintendo), for honouring Iwata’s memory in this game. And also for doing it in such an amazing way, with the tribute feeling like part of the game’s universe. But what do you think? 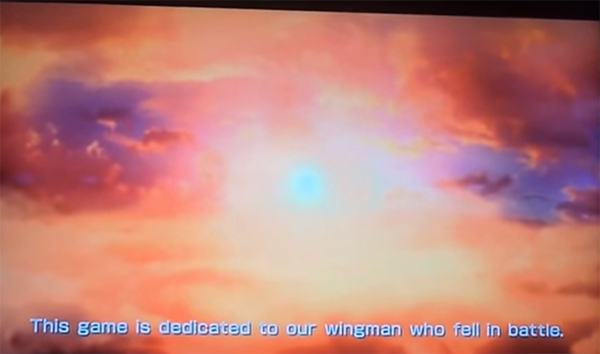 Are you happy with this tribute to Satoru Iwata in Star Fox Zero? 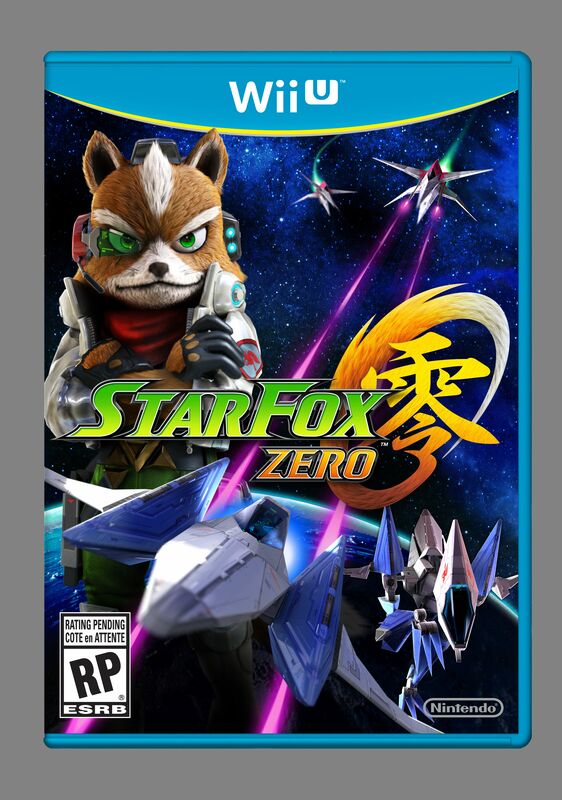 And do you think we might see something similar in some other games Nintendo is going to be releasing soon?